CARLSBAD — Race fans are in luck. 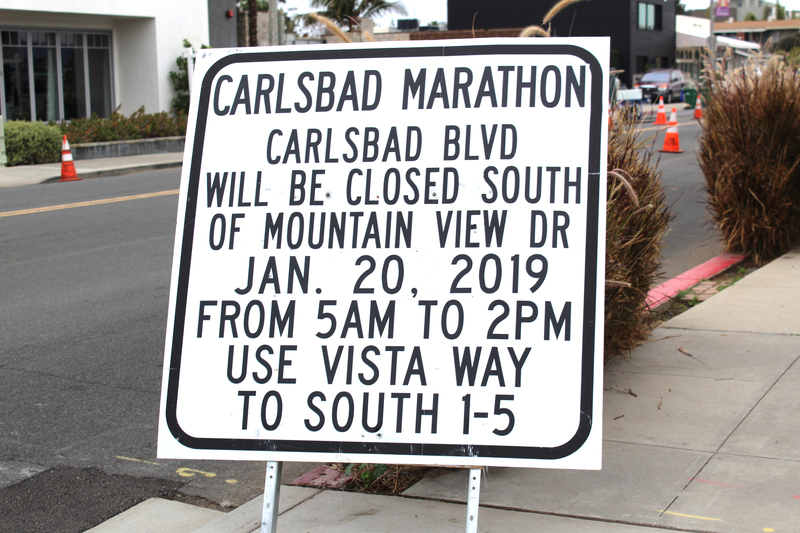 The recent storm will be long gone by the time the starting gun signals the start of the annual Carlsbad Marathon at 6:15 a.m. on Jan. 20. The yearly tradition kicks off the year-round race schedule as thousands are expected to take to the streets. The full marathon is followed by the Surf Sun 5K at 6:45 a.m. and the half marathon at 7:45 a.m. The half marathon is part of the half marathon triple crown, with the other two — the La Jolla Half Marathon and America’s Finest City Half Marathon — running on April 28 and Aug. 18, respectively. Runners and walkers from all over the United States and from abroad are expected to participate in the race weekend festivities. 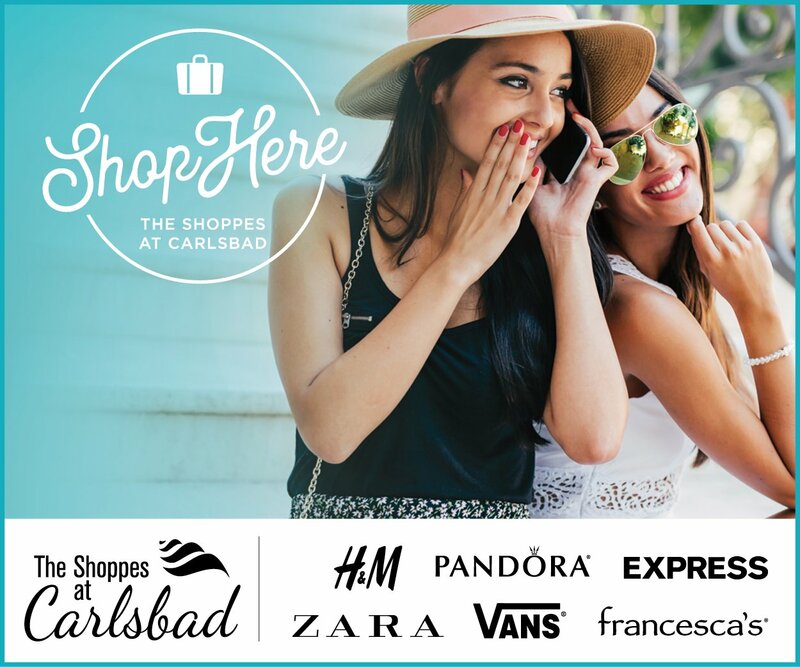 The 26.2- and 13.1-mile out-and-back courses begin at The Shoppes at Carlsbad and pass by the Buena Vista Lagoon in the early miles, setting the event’s naturalistic tone. 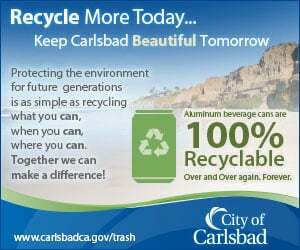 The course and surroundings soon pick up as participants make their way through spectator-packed Carlsbad Village. Mile three exposes stunning views of the Pacific Ocean, providing an inspiring sight and gorgeous backdrop as rolling hills carry runners and walkers past sandy beaches and rolling surf. In addition, there are live bands at every mile, enthusiastic volunteers and thousands of spectators are sure to keep participants motivated throughout both courses, offering encouragement all the way to the finish. Once crossing the finish line, participants are presented with a finisher’s medal and other swag before entering a celebratory festival that includes live music, refreshments and a beer garden for those 21 and older.